A smaller version of our popular PTK. 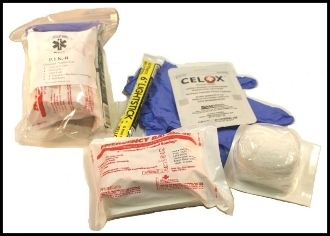 The PTK-B is a compact cost effective kit for treating single injuries. The PTK includes the essentials for building your own larger personalized kit.